Yep. It’s true. Starts today! The entire shop. Beautifully wrapped. ️Free shipping. ️Scout out some unique pieces for your mom, grandma, favorite aunt, and maybe get a little treat for yourself! 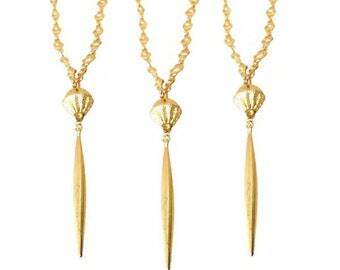 This long gold necklace is such a chic piece! 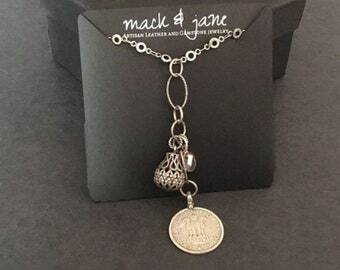 A unique take on the traditional Y necklace, this would look terrific with a sleek black dress or a crisp white boyfriend shirt and jeans. It would also make a fabulous birthday gift for that girlfriend who likes minimalist pieces with a sophisticated twist! 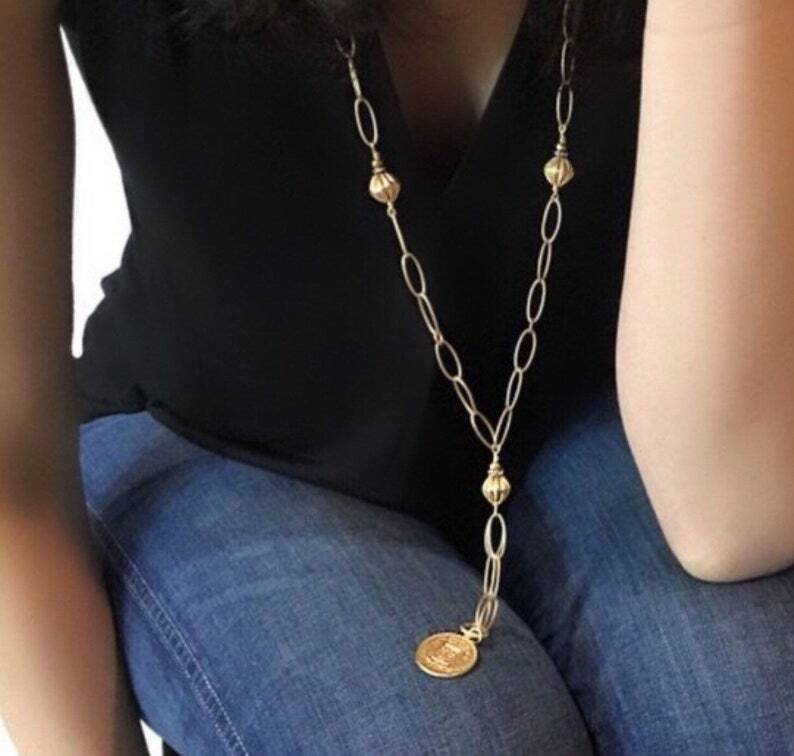 It features a matte gold plated reproduction French coin accented by gorgeous fluted matte gold plated beads. And it comes beautifully boxed and ready to gift. 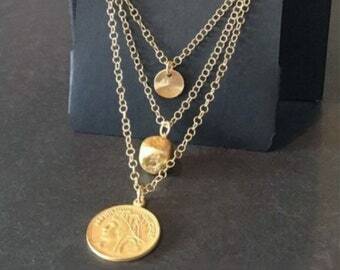 Yep, this gold coin necklace does not disappoint!